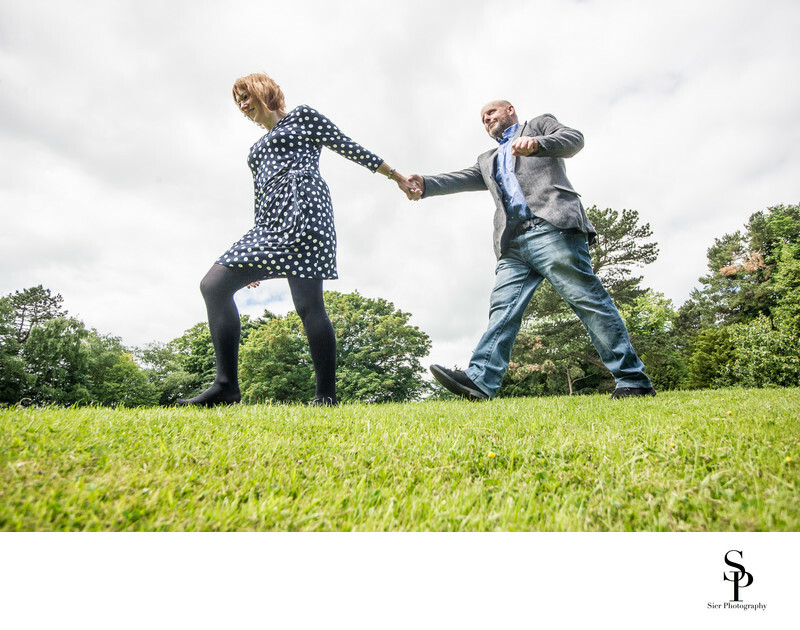 This image is from an engagement photography (or pre-wedding photo shoot) in the grounds of the Kenwood Hall Hotel in the suburbs of Sheffield. Our bride and groom were to be married at the hotel a few weeks later so we combined one of their meetings with their wedding planner with the opportunity to wander around the grounds exploring with them and undertake some photography to get an image for their signing board. 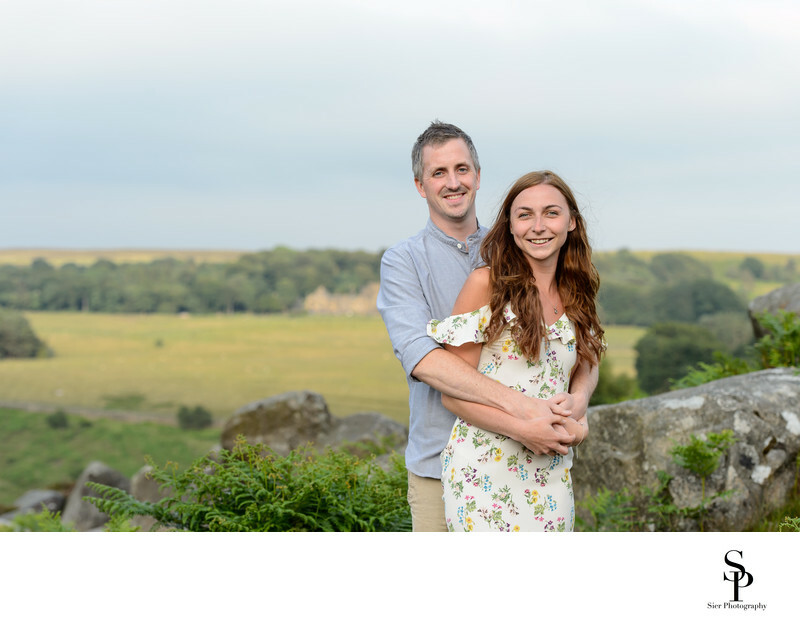 Engagement photography sessions also known as pre-wedding sessions are a wonderful way for you both to experience being the centre of attention and at the end of a lens prior to your wedding. It is also a great way for us to get to know you a little better, find out about your interests and what sort of things you like to do. Photo sessions don't have to take place at your wedding venue, we can undertake them almost anywhere not too far away. We often suggest going somewhere you really enjoy together and have sometimes gone to the location our couple got engaged as this help square the circle, we are open to suggestions but have a few local locations as fall back if nothing special springs to mind. 1/640; f/9.0; ISO 200; 22.0 mm.